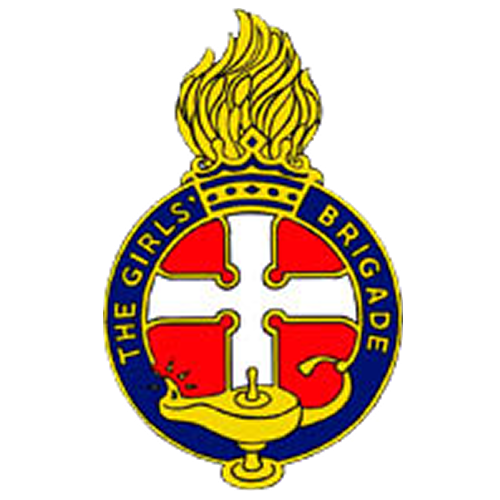 The Aim of the Girls&apos; Brigade is to help girls become followers of the Lord Jesus Christ and through self-control, reverence and a sense of responsibility to find true enrichment in life. Our motto is Seek, Serve and Follow Christ. Our programme follows 4 themes: Spiritual, Physical, Educational and Service. The Girls&apos; offer a safe place for girls and young women to meet, a place for fun, a place for learning, a place for challenge, a place for personal development and a place where every girl is valued irrespective of her background. The group is aimed at girls of school age and we are happy to welcome anyone who wants to come along. We welcome those with educational or other special needs and it is our policy, wherever possible, to include those who are challenged by physical or mental disability as we seek to be inclusive at all times. The group takes place on a Monday in St. Nicholas Church Hall from 6.15pm to 8pm during term time. (01555) 661769 or 07789 713 610.